Endodoncia. 16, 1.6, primer molar superior, maxillary first molar. 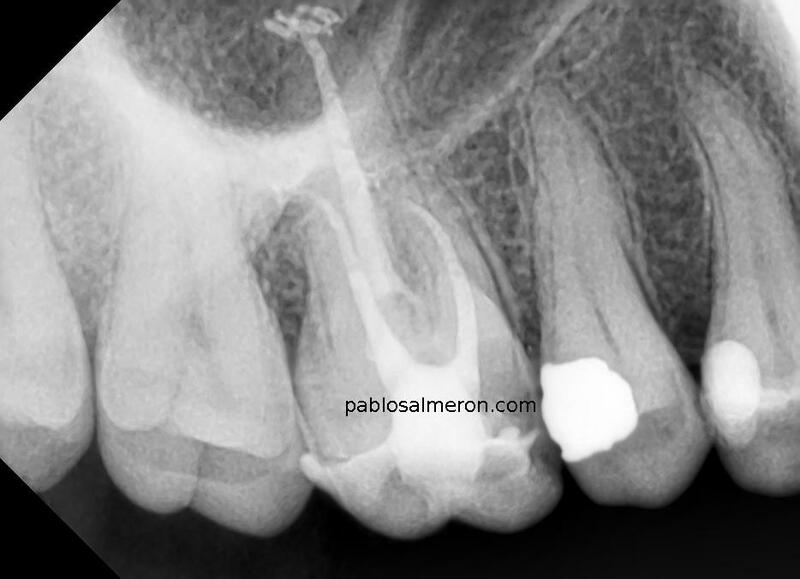 Microscope + Mtwo + System B.
Endodoncia, 16, 1.6, primer molar superior, maxillary first molar.